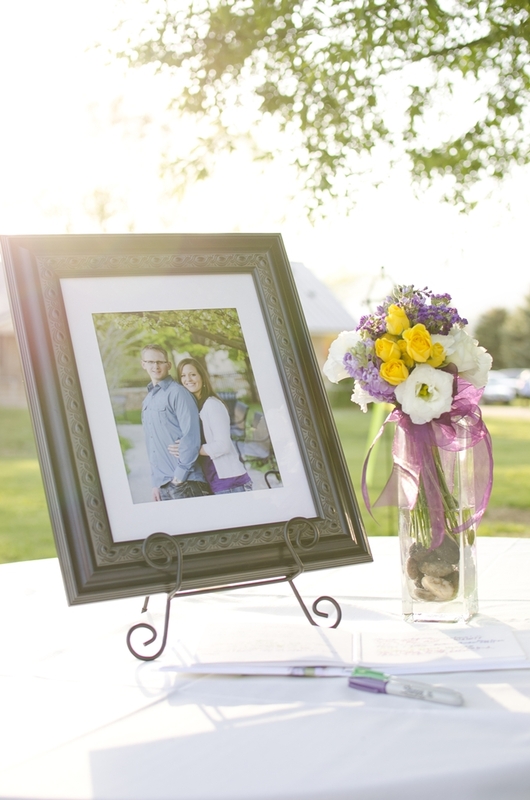 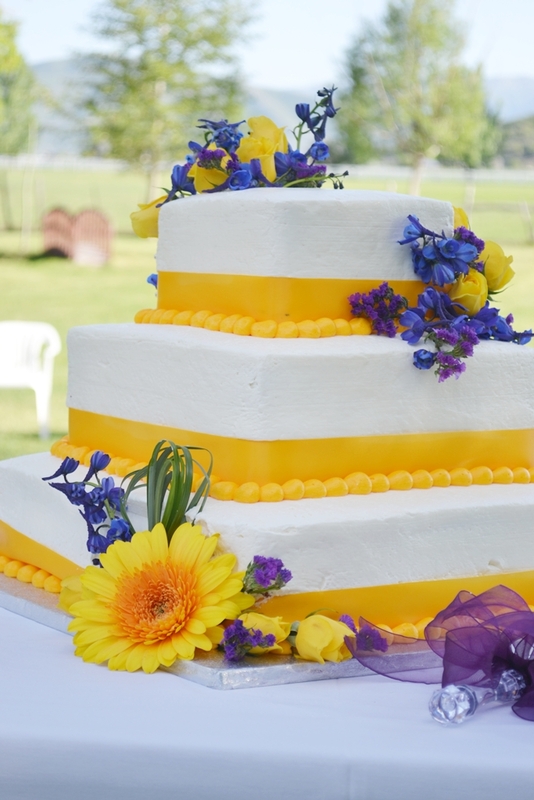 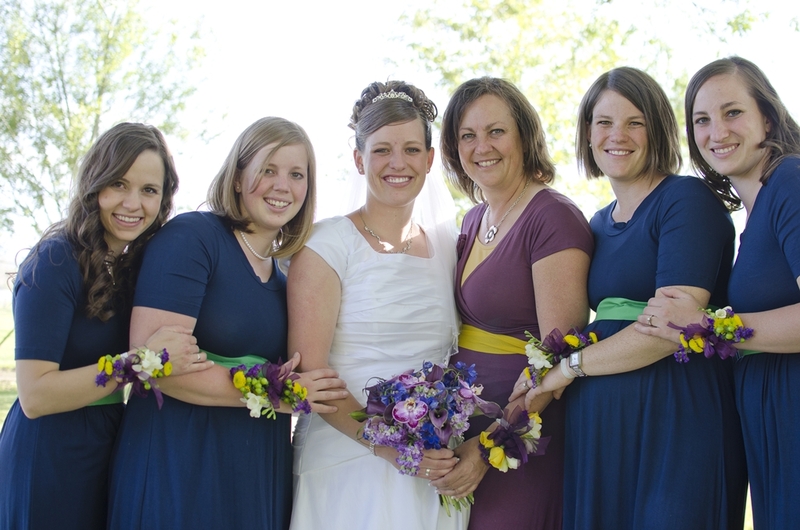 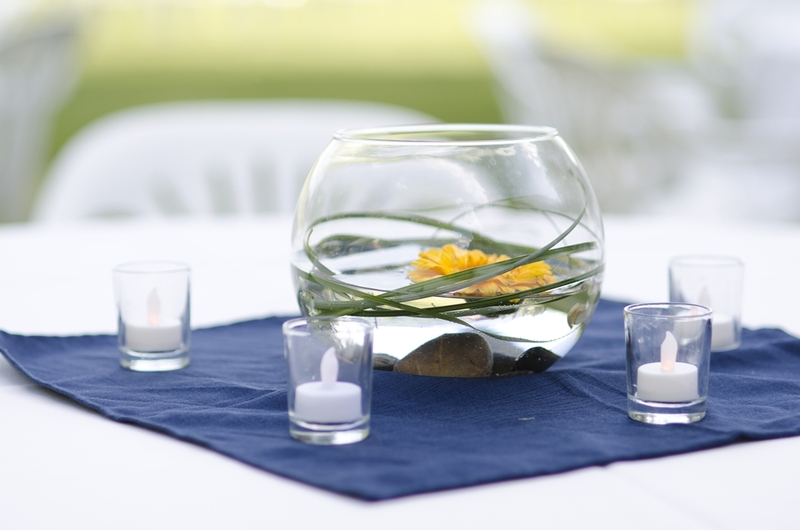 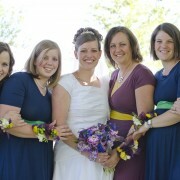 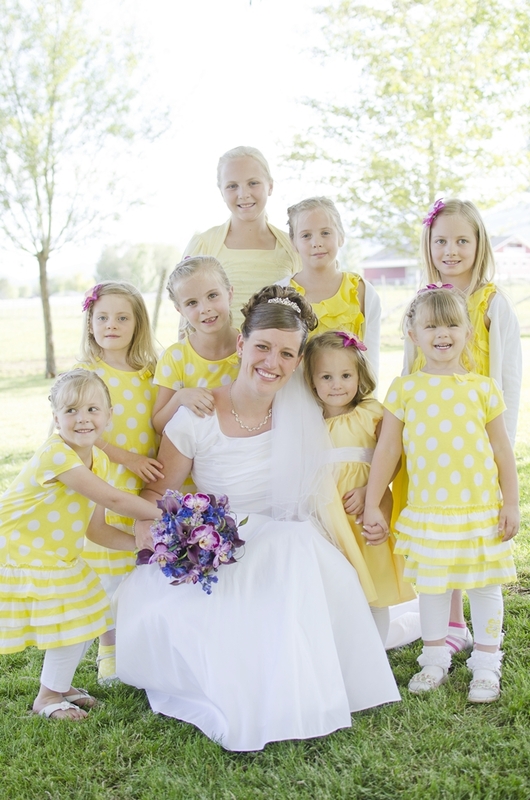 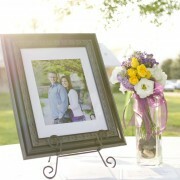 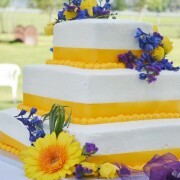 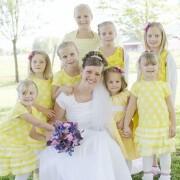 A late spring wedding held in beautiful Midway, Utah. 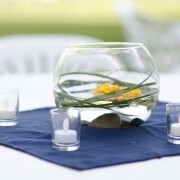 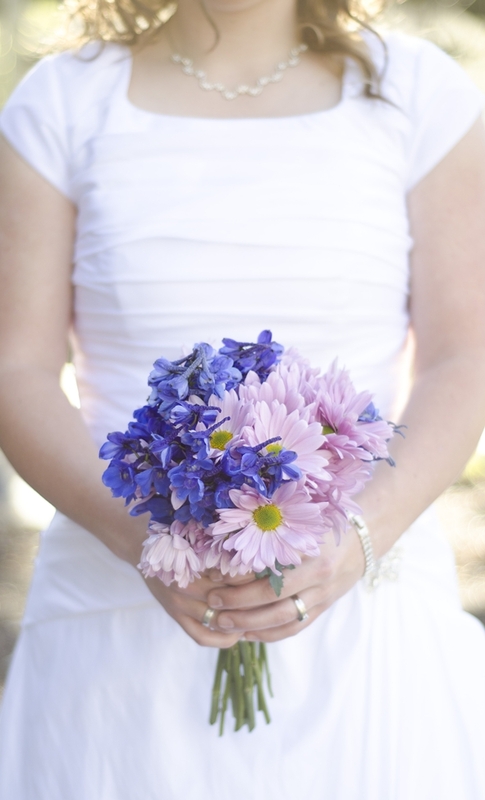 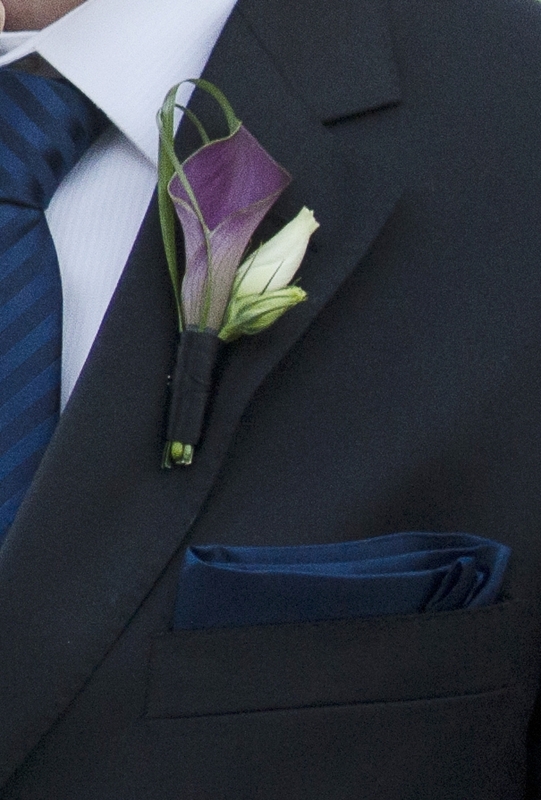 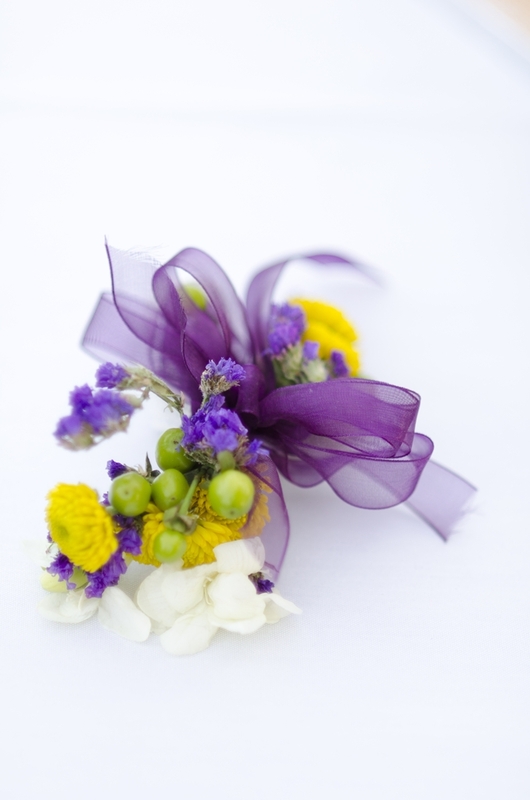 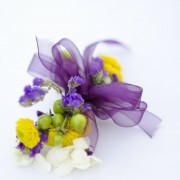 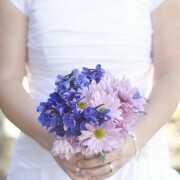 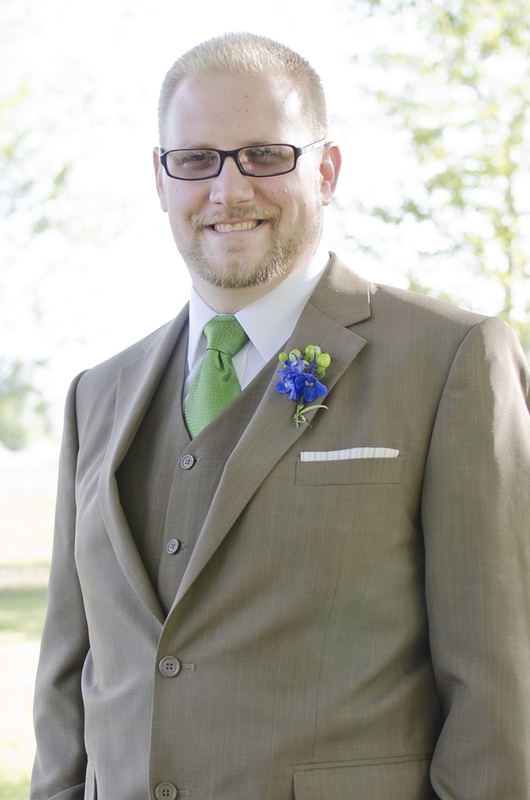 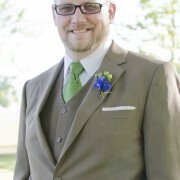 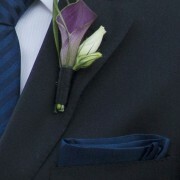 The bride choose a pallet of blues and purples, accented with a pop of goldenrod. 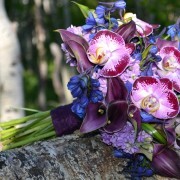 Exotic Phalaenopsis Orchids were the focal point of a plum and indigo bridal bouquet. 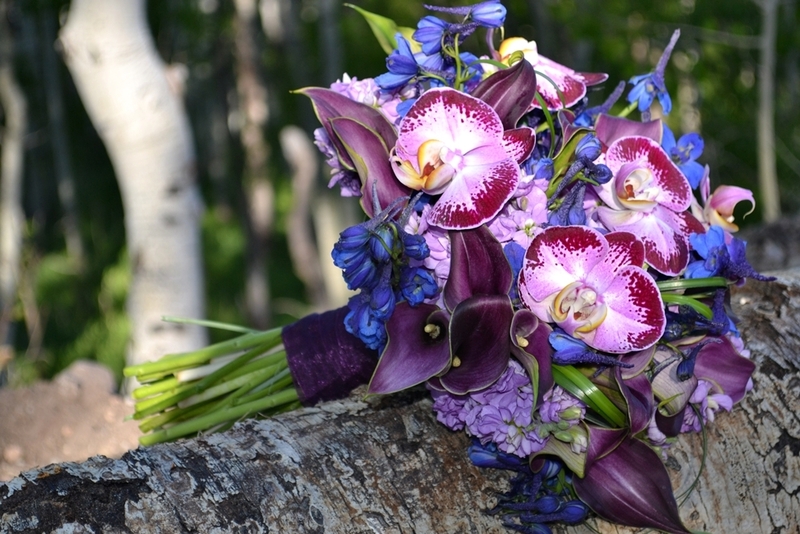 A bit of a juxtaposition, the seemingly exotic bouquet was a beautiful compliment to the colors of the mountainous backdrop.